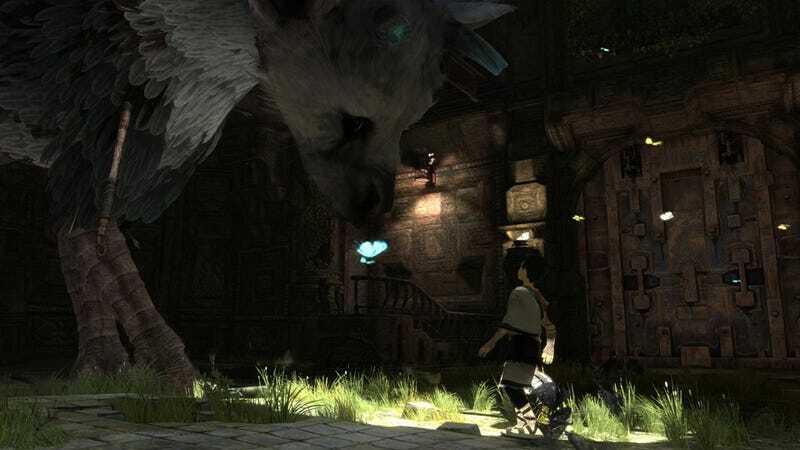 The man behind beloved games Ico and Shadow of the Colossus, and one of the lead developers of upcoming spiritual sequel The Last Guardian no longer works at Sony, according to a rumor reported by Eurogamer today. Sony declined to comment on the rumor to Eurogamer. We've also reached out to the company for comment.